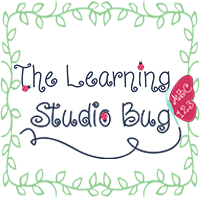 The Learning Studio Bug: We Are Super!! 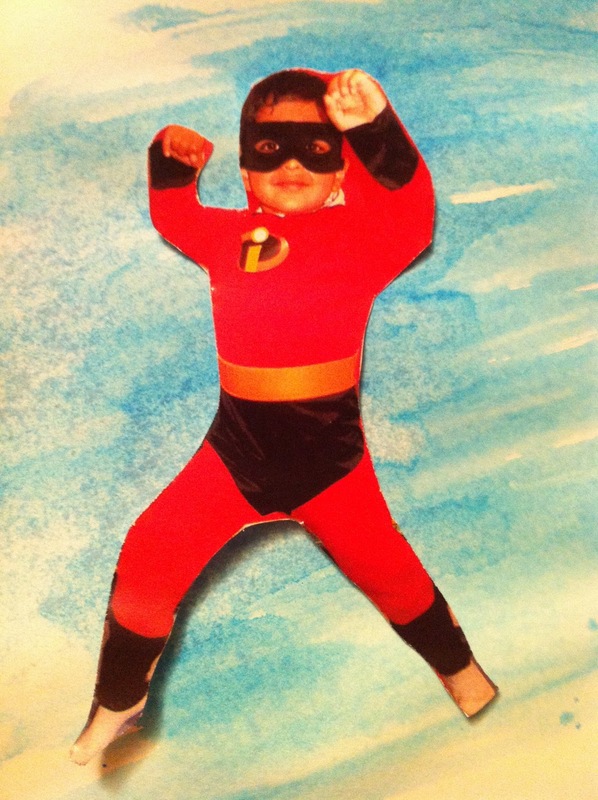 What could be more empowering than transforming your child into an amazingly invincible Super Hero?!?! You will visibly see the leaps and bounds they take once they take on the world with their Super Hero personalities. 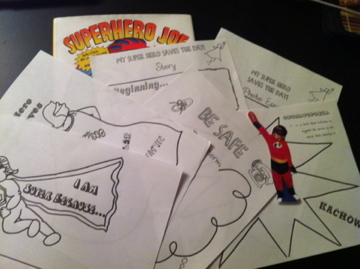 Our Amazing Avengers came together and we read all about Jacqueline Preiss Weitzman's "Super Hero Joe", then we brainstormed ways in which we can prepare to be safe ourselves. Knowing Mom and Dad's phone number, keeping our shoes tied, not talking to strangers and looking both ways before crossing the street are a few examples of our Be Safe Brainstorm contributions. There were so many great ideas which can easily be put into practice now that we've shared them and help to keep each other safe. 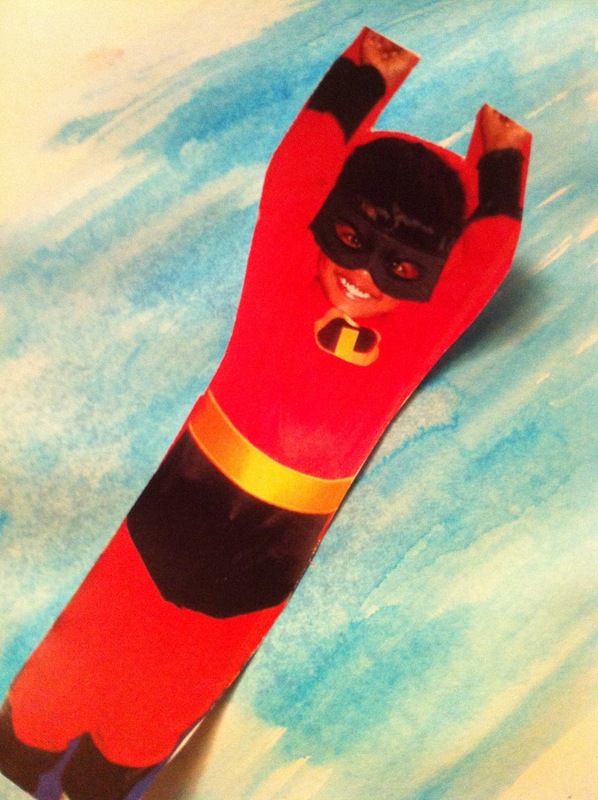 Each of my Super Heroes also shared what makes them "Super" as individuals. This was an excellent opportunity to celebrate each child's unique talents and special gifts. Their extraordinary declarations, "I Am Super Because..." became an extra special statement for each of our Super Heroes. 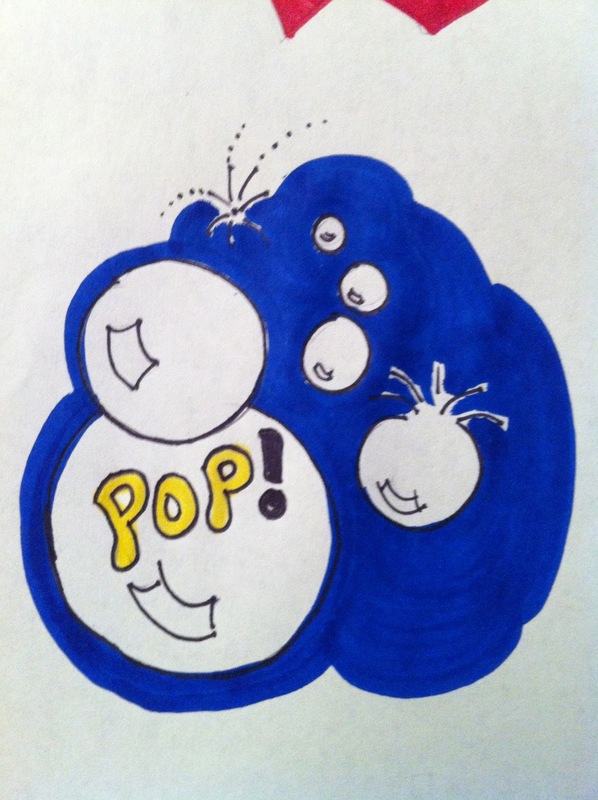 They were ready to take on the world and to create their very own Onomatopoeia; words which describe and imitate sounds. And 'Kachow!' each child created more spectacular Super Hero Adjectives and sensational Onomatopoeias. It Was EPIC!!! Before we realized it, there became many wonderful tales of saving the day for each of my Marvelous Marvels complete with beginning, middle and Super Hero endings. They couldn't resist illustrating their imaginative tales with our Photo Essay graphic organizer. 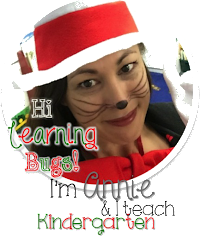 There were so many inspiring stories that spoke of conquering those random childhood fears like the fear of losing their first tooth or the fear of playing on the monkey bars. It's those simple things that we take for granted as adults however, they are certainly a big deal for a six or seven year old. In creating their own Super Hero, they became more confident in their abilities and especially empowered in their self esteem. 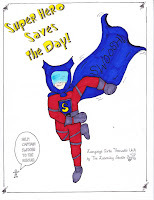 This twelve page thematic unit includes tools for your children to increase their awareness about how to plan on being safe, explores story telling and engages them in recognizing their own unique abilities.